About | Call Now for a Free Estimate | Santiago Roofing, Inc.
Santiago Roofing has been around since 1979. We started as a sole proprietorship when first licensed, then incorporated in 1989. Steve Eliason is the contractor and is also President of Santiago Roofing, Inc. He gives most of the roofing estimates, so you're dealing directly with him and not a salesman. 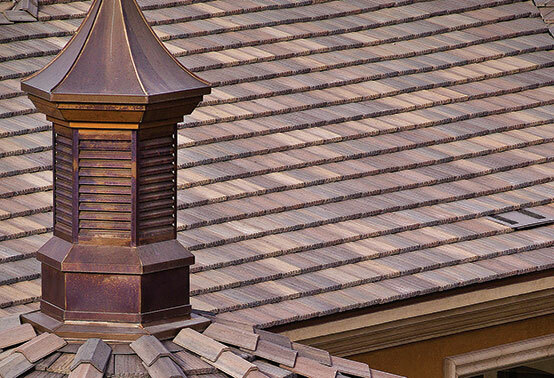 We have roofed homes and businesses from Los Angeles to San Diego. We do work for general contractors, homeowners, property managers, Realtors, and business owners. Most of the time we are replacing roofs, but we also do repair work and roof restorations which include roof coatings. Our company utilizes crews who are professional and who have been trained to install many roofing materials. They know how to do the job right the first time. We offer more than just a good price! Being a licensed roofing contractor since 1979 should mean something to those looking for a Roofing Contractor to replace or repair their roof. We also have many other certifications and licenses that make us one of the most qualified roofers in Southern California.